I have worn many hats in my lifetime - daughter, teacher, mom, wife. But one of the most important roles that I've had to play is the role of a military wife. 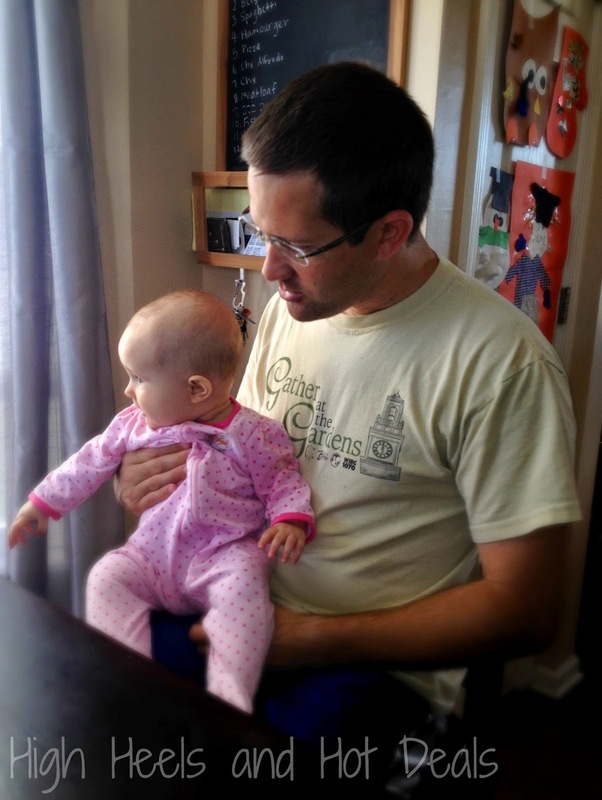 For the past six years, my husband has served in the United States Navy. From boot camp, yearly out of state trainings and his monthly drills - he worked hard and served his country proudly. At the end of this month, after seven hard years, we will celebrate the end of his Navy career. 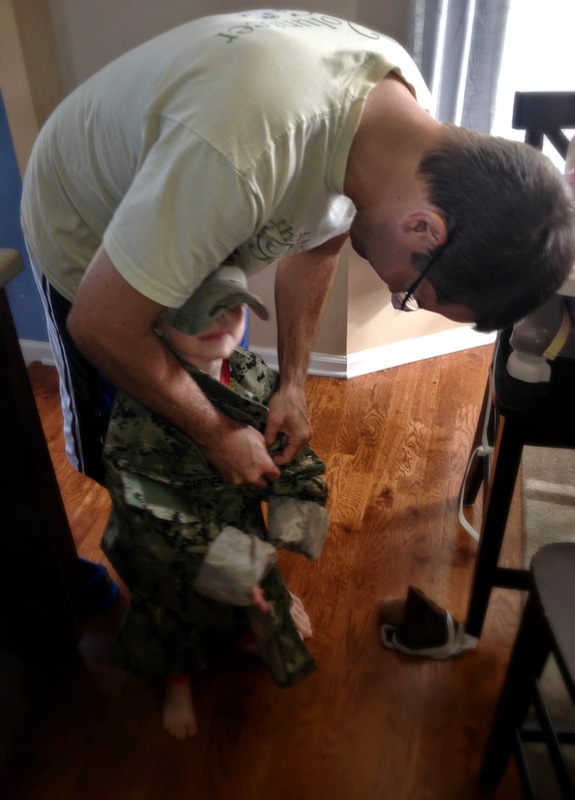 I decided to commemorate this special occasion by putting together a special family breakfast in which Kurtis could get out old photos, uniforms and accessories to share his Navy experience with Cohen. I couldn't think of any better way to share these memories with our family than over pancakes and coffee! I headed to Walmart to grab my breakfast goodies. 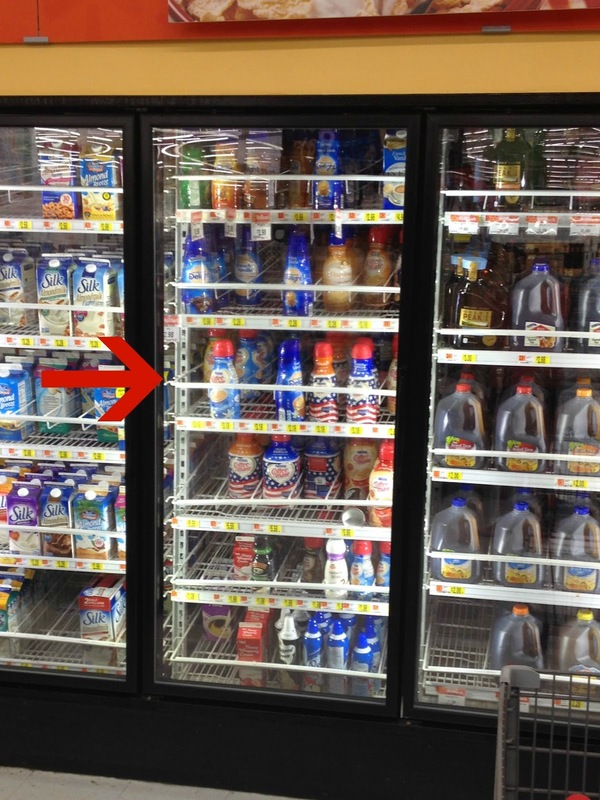 After getting the essentials - pancakes, sausage and bacon, I headed to the dairy aisle to grab some more coffee creamer to make my delicious summer iced coffee. 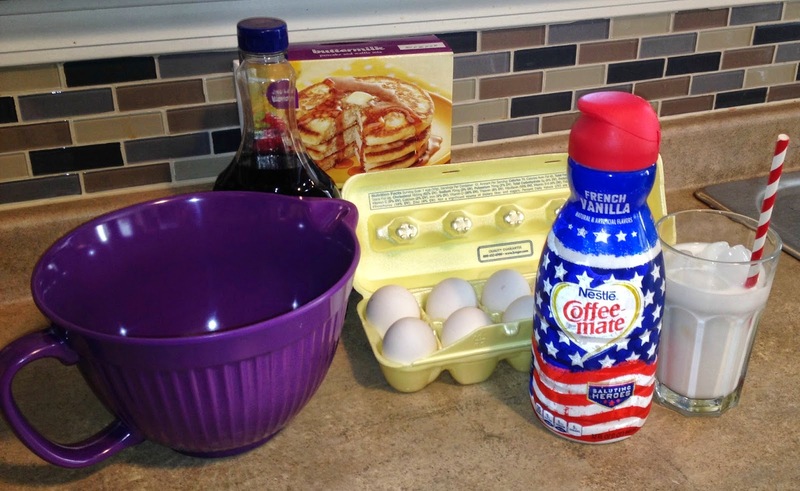 Coffee-mate had adorable patriotic creamer bottles (Hazelnut and French Vanilla liquid creamers and the Original powder creamer) that were decorated with stars and stripes -- the perfect touch for our family breakfast! 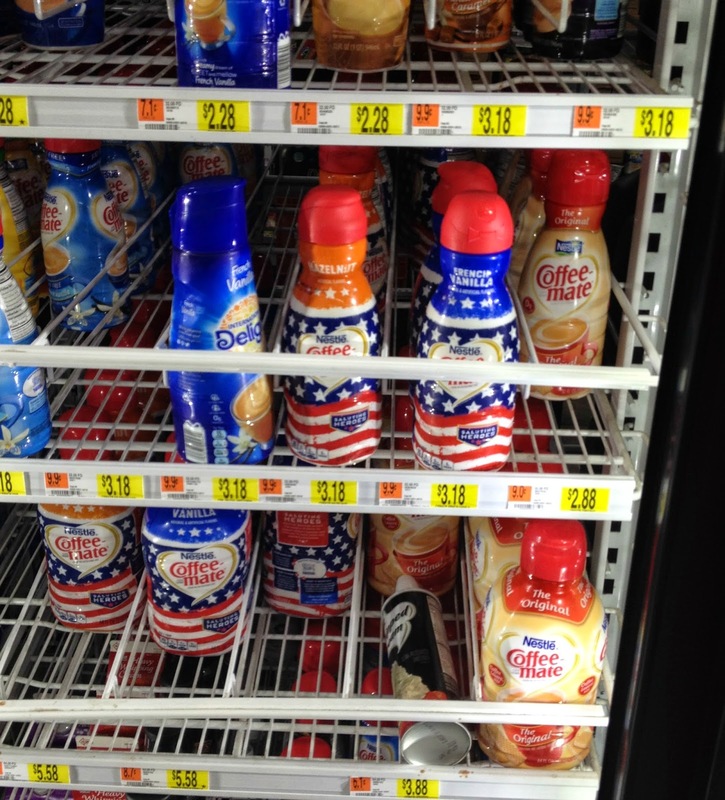 I was super excited to hear that Walmart would be carrying these fancy patriotic bottles through Independence Day. 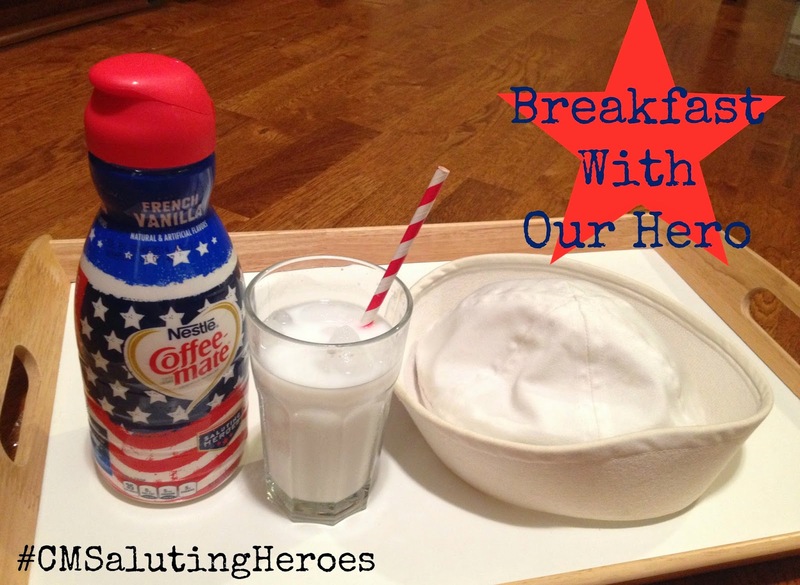 Plus I learned that Nestle Coffee-mate is a proud partner with Operation Homefront and their contribution helps Operation Homefront provide a wide range of support for military families like myself. I knew Kurtis would be happy to hear this, so I grabbed a bottle of French Vanilla creamer and headed home. 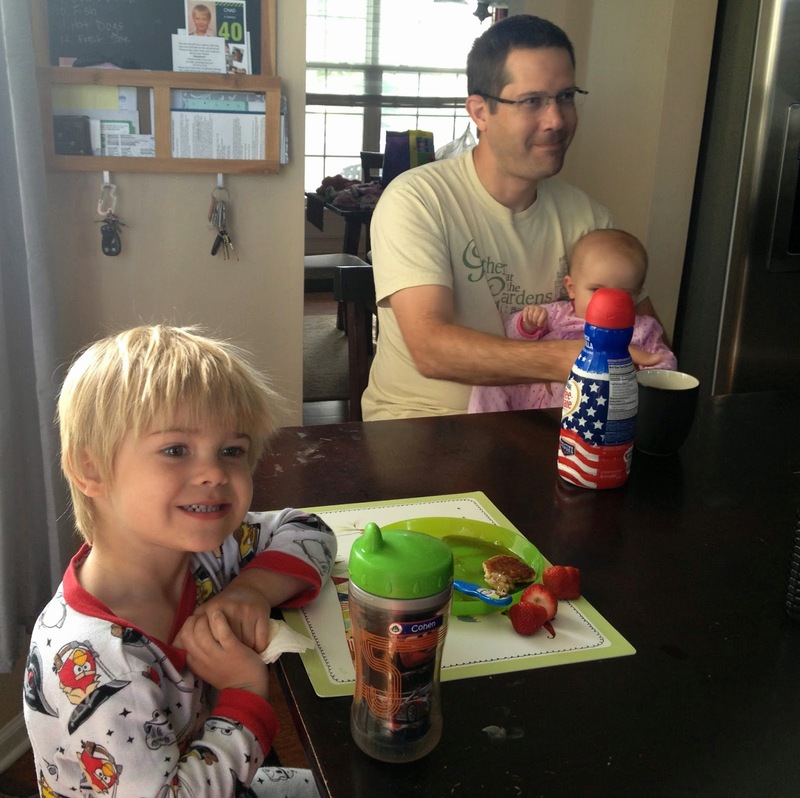 Cohen helped me make breakfast and we all sat down in the kitchen together. We spent most of our morning enjoying sweet coffee moments laughing with each other and listening to our dad's stories from his time in the Navy. 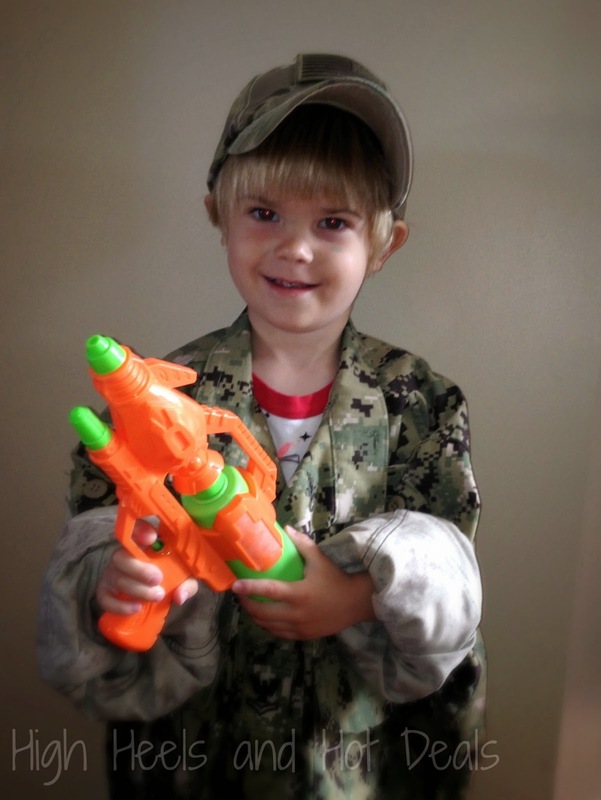 It was fun to look at old pictures and giggle at some of the silly ones of him and his buddies during their military adventures. This was a side that Cohen wasn't too familiar with and now that he's older, it's fun to be able to share this experience with him. Kurtis even got out a few of his uniforms and let Cohen go to town trying on his hats, or "cover" as he makes sure to correct my vocabulary. He thought it was hilarious to try on Daddy's "big shirt" as he kept calling it and made sure to grab his water gun to complete the outfit. 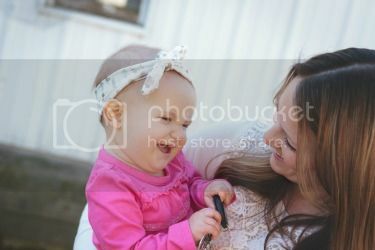 It may be bittersweet that my job as a military wife is coming to an end, however, it's sharing special moments like these with my family that are absolutely priceless. Thank you for your husband's and your service. I remember when my father left the military after 20 years, it was an adjustment but a good direction for our family. Your husband is a special man. I appreciate him for his service to our country. I would be honored to cook up a breakfast for anyone who has served our country.